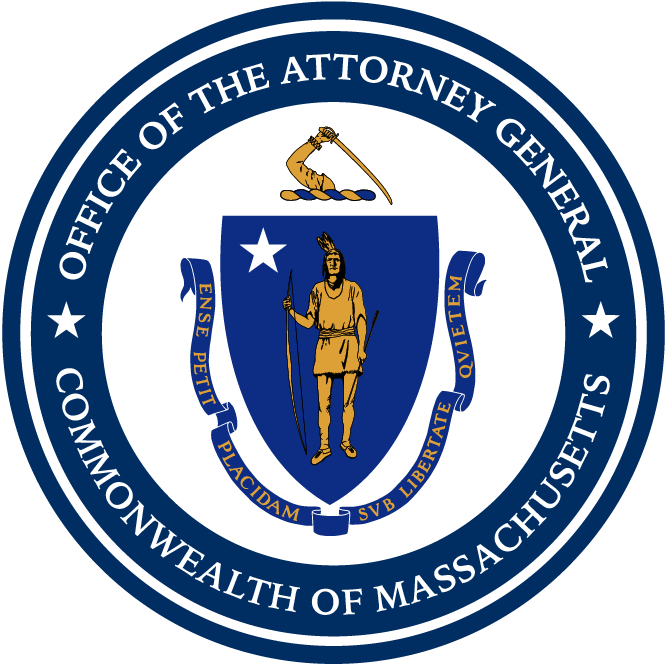 Boston — Attorney General Maura Healey today joined New York Attorney General Eric T. Schneiderman in announcing that they will be filing a multistate lawsuit against the Federal Communications Commission (FCC) over its vote to rollback net neutrality protections. The FCC recently issued a proposed final order rolling back net neutrality protections and today, voted 3-2 on party lines to implement the final order. Yesterday, AG Healey joined a coalition of 18 attorneys general in sending a letter to the FCC after reports emerged that nearly two million comments submitted in support of the agency were fake. In the letter, the attorneys general urged the Commission to get a full and accurate picture of how changes to net neutrality will affect the everyday lives of Americans before they acted on these policy changes. In 2015, the FCC enacted the Open Internet rules to protect consumers from interference when they use the internet by classifying fixed and mobile broadband internet access service as a telecommunications service and prohibiting internet service providers from engaging in practices that interfere with how consumers access the online content of their choosing. In July, AG Healey opposed the FCC’s proposal to rollback critical consumer protections assuring open access to the internet in comments submitted to the Commission, arguing that consumers should continue to enjoy open access to the internet and have equal access to all content providers. AG Healey argued that without these rules, ISPs will be free to favor their own content over third-party sites, and consumers will lose internet freedom to visit and obtain content from any site of the consumer’s choice without interference.